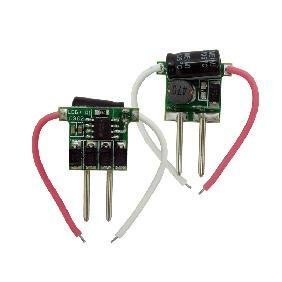 This is a good Led Driver, Ideal for Lumileds SST-90 Led, component of torch or flashlight etc. 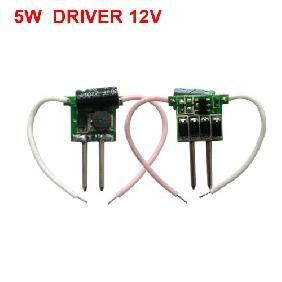 note: About the driver, the pink wire is positive to connect LED and the white wire is negative to connect LED. 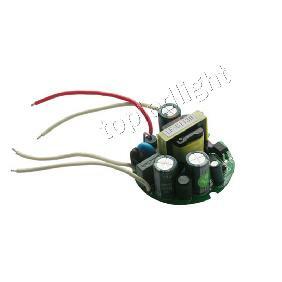 On the back of the driver, there is a black circle, the inner circle is positive and the outside circle is negative.you can solder two wires from and connect to the power supply. 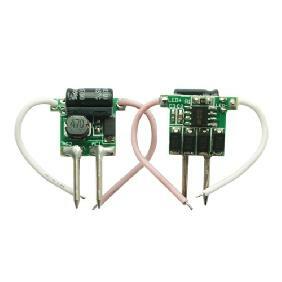 Ottimo compromesso qualità/prezzo, spedizione molto buona. 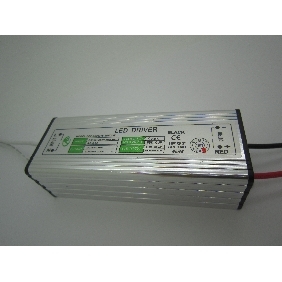 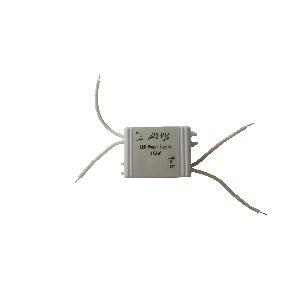 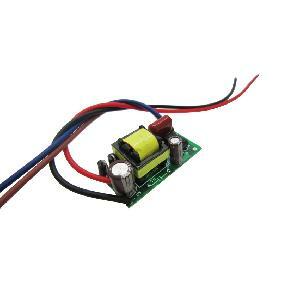 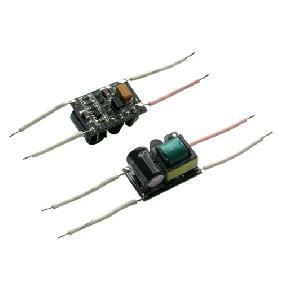 Led Driver Input 3V-18V For Luminus SST-90 LED Light Rating: 5 out of 5 based on 2 reviews.